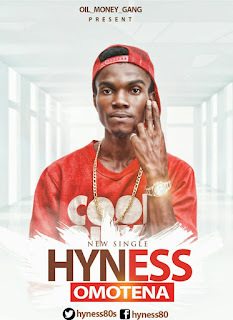 Oil-moni-gang power-house artist and constant hit maker "HYNESS" releases another potential banger. This massive, yet mellow tune is titled "OMOTENA" and was produced by EWOMAZINO_onthebeat . 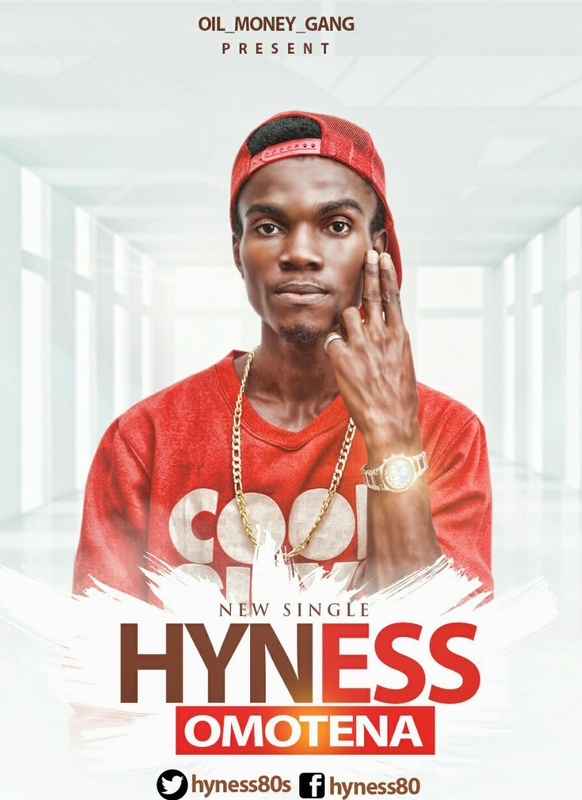 If you follow ''HYNESS" oil moni'' on social media, you will notice he is always working on some new music project or the other. He is a really hard working artist hence his success since his inception into the Nigerian music space. Enjoy his new tune – ‘OMOTENA‘ below and dont forget to leave your comments behind.